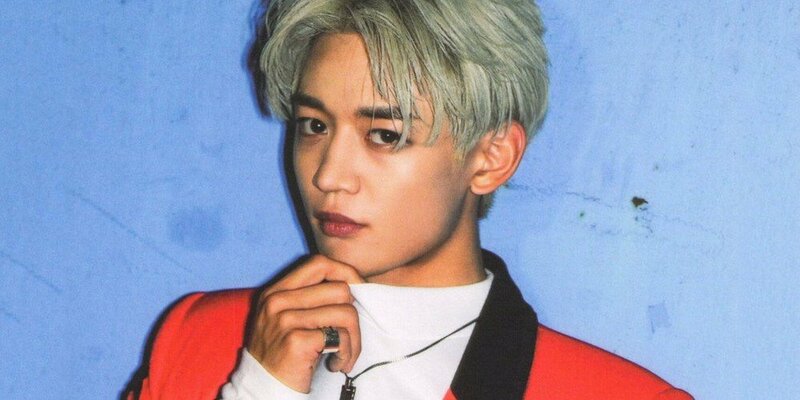 SHINee's Minho will be on 'Please Take Care of My Refrigerator'! Minho and soccer Coach Choi Yong Soo (not to be confused with Minho's father Choi Yoon Gyum, who is also a soccer coach) recently filmed the JTBC variety show as a '2018 Russia World Cup' special, which will start this June 14. Minho will be the second SHINee member to be on the show after Key back in 2015. The episode will air in June!